Kirsten Lyle is a London based Sculptor. She studied BA Fine Art at Canterbury College of Art and MA Fine Art at Goldsmith’s College London. Her work relates to architectural structures and design. She works in a variety of media with a particular interest in colour and light. 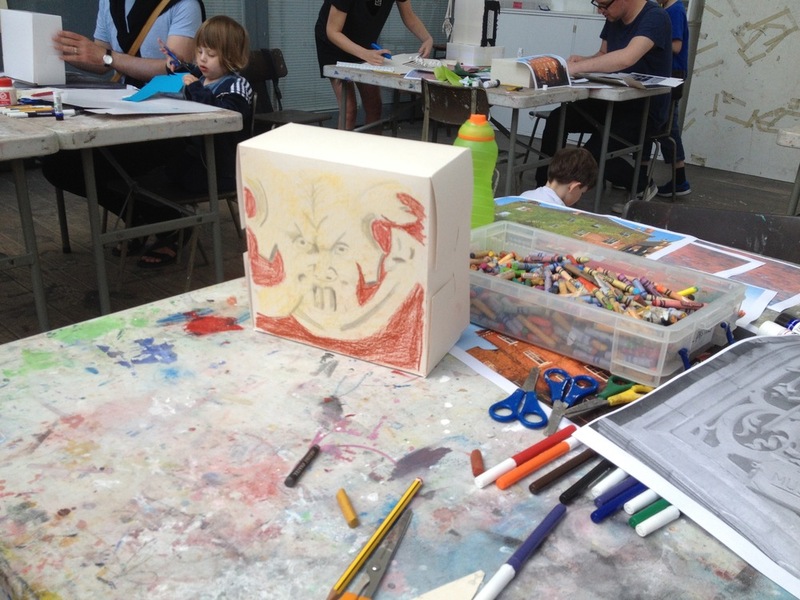 ‘ I think of my sculptures as three dimensional painting’. 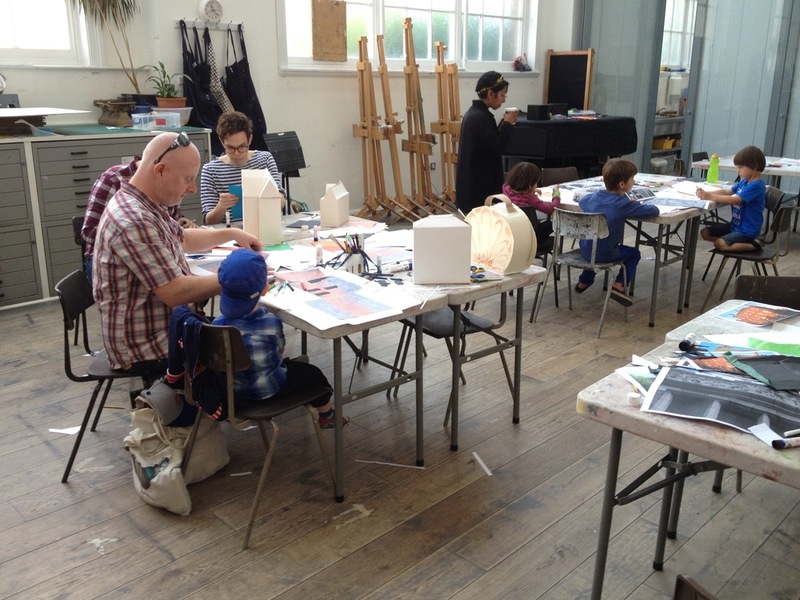 To celebrate the architecture of Blackheath, as part of the London Festival of Architecture come to our family day and contribute to a new large-scale artwork that takes it's inspiration from historic buildings and the ornamental detail of the Blackheath Concert Halls, Conservatoire and Art Studios. 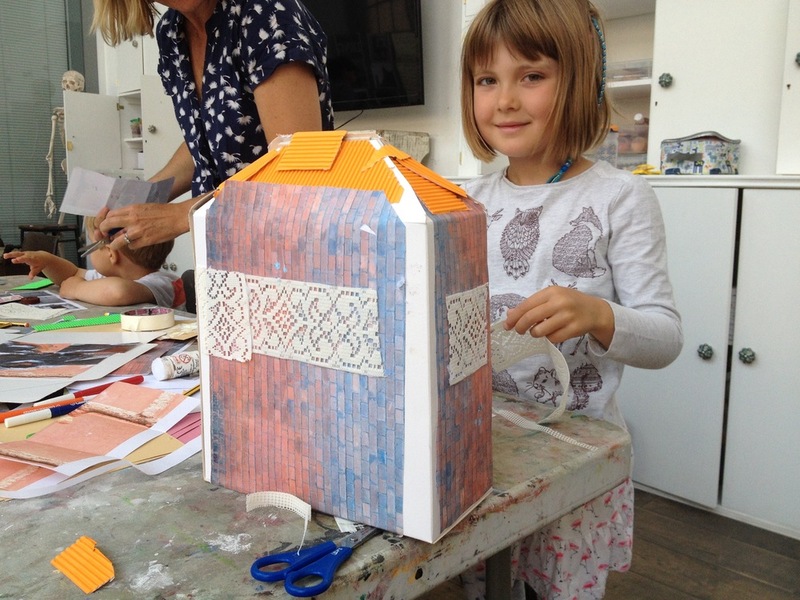 In a studio workshop led by artist Kirsten Lyle and architects from Jo Townshend Architects, each family will create their own unique part of this 3D installation which will be displayed in the Blackheath Concert Halls.